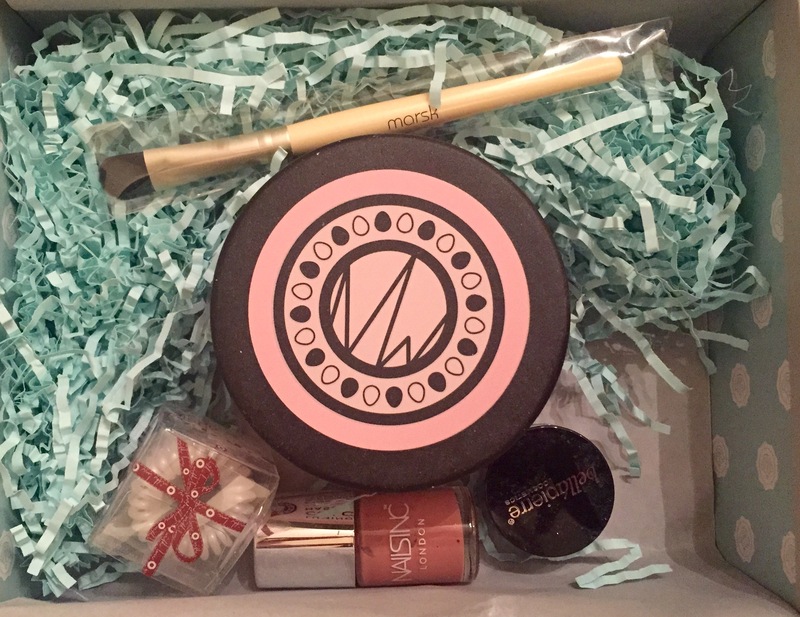 Hot on the heels of yesterday’s feature of the Birchbox at Selfridges is a peek into what’s in my first ever Glossybox! On the outside, they offer the same service, so I was very intrigued to see how they differ. So, what’s in the box? First of all, the box itself is beautiful. 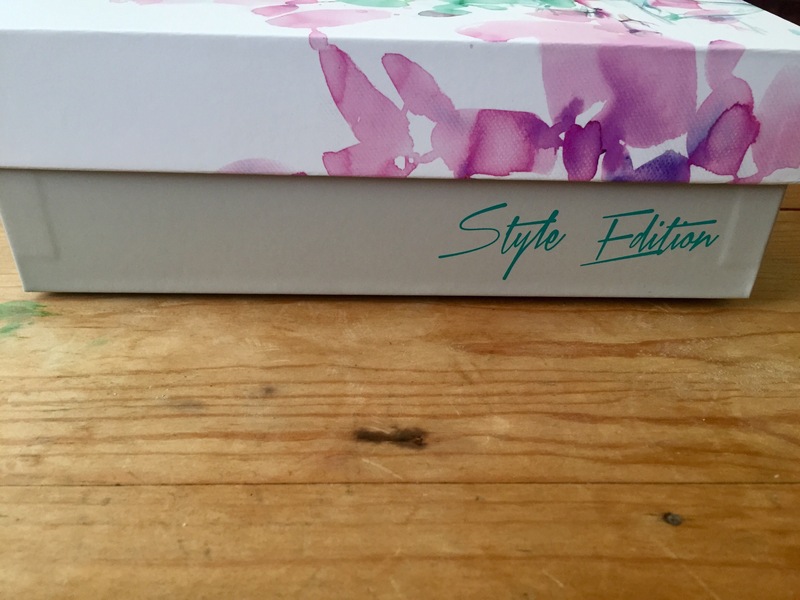 It’s a special Style Edition design and is actually a lot bigger than I expected it to be. 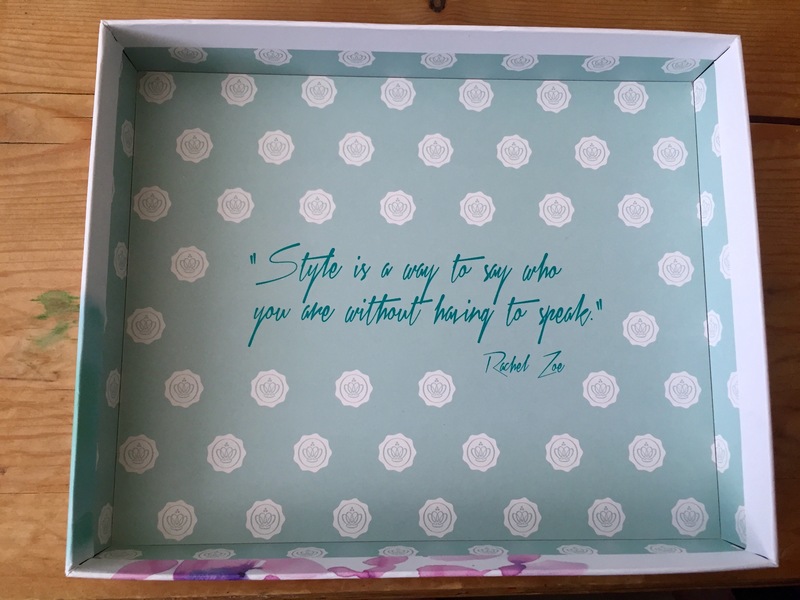 As this is my first box, there was a little welcome card inside, as well as a guide outlining what all of the different products are and how to use them. So, the products. Upon opening up the box for the first time, I wasn’t disappointed. I never expected there to be five full size items inside it, and I really didn’t expect to actually want or be able to use them all! I had never come across this Swedish brand, but I am really looking forward to using this hair masque. 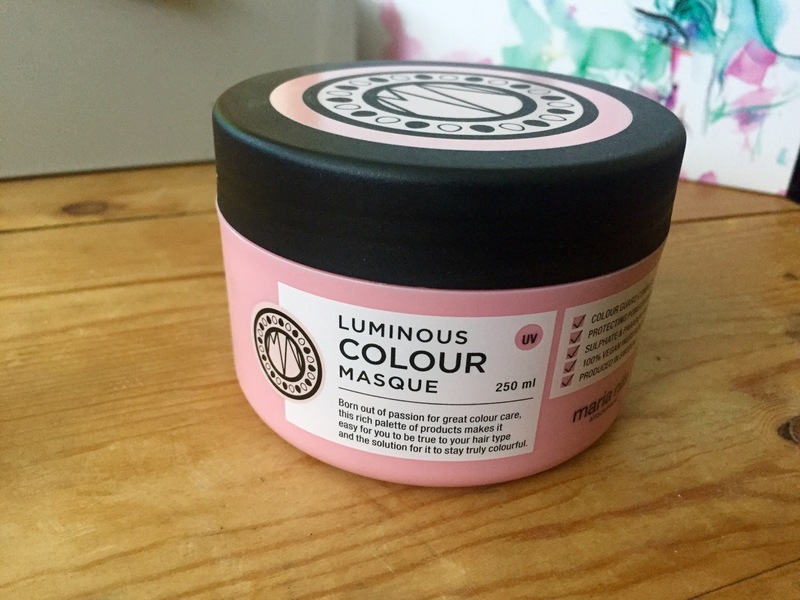 It smells beautiful and I hope it’ll help to protect my coloured hair. Edit- I have used this mask twice now, and I LOVE IT. I noticed a difference in texture when blow drying my hair after using it, and I can see it becoming a staple product in my hair care routine. 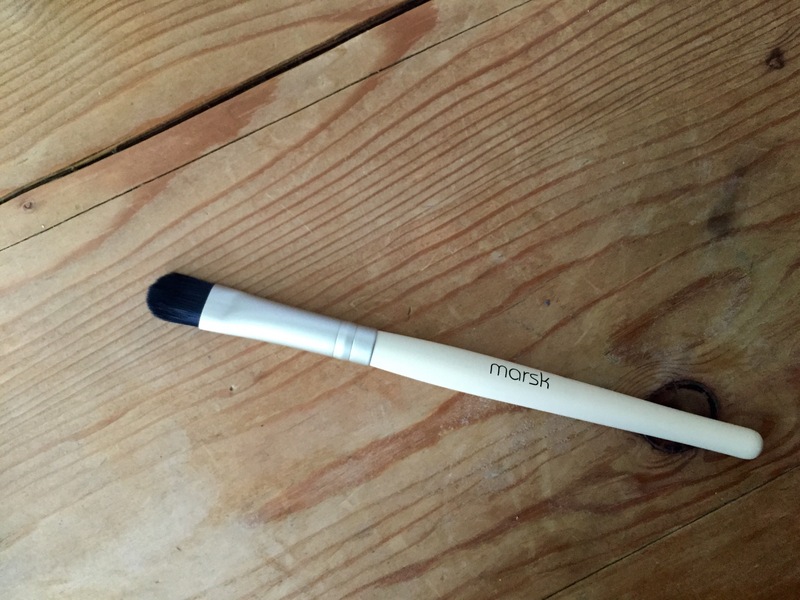 Another new name for me, but this long-handled brush looks the perfect shape for applying eyeshadow. I’m a big MAC fan when it comes to brushes, so I’ll be sure to report how this one measures up. 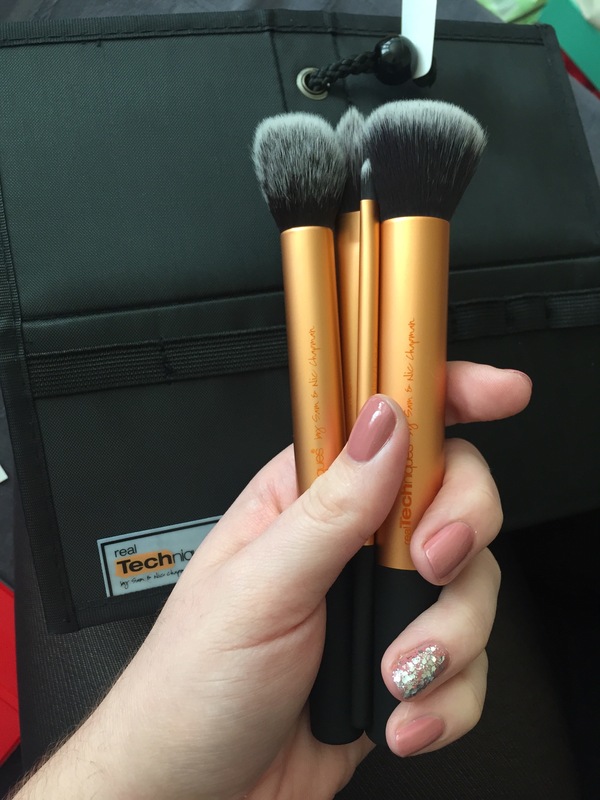 Edit- I used this brush with the shimmer included in this month’s box and really like the feel of the bristles. The brush is firm and good for applying and layering loose colour. I didn’t find it very effective when trying to apply pressed eye shadows, however. I have heard of and seen these before, but never tried them until now. 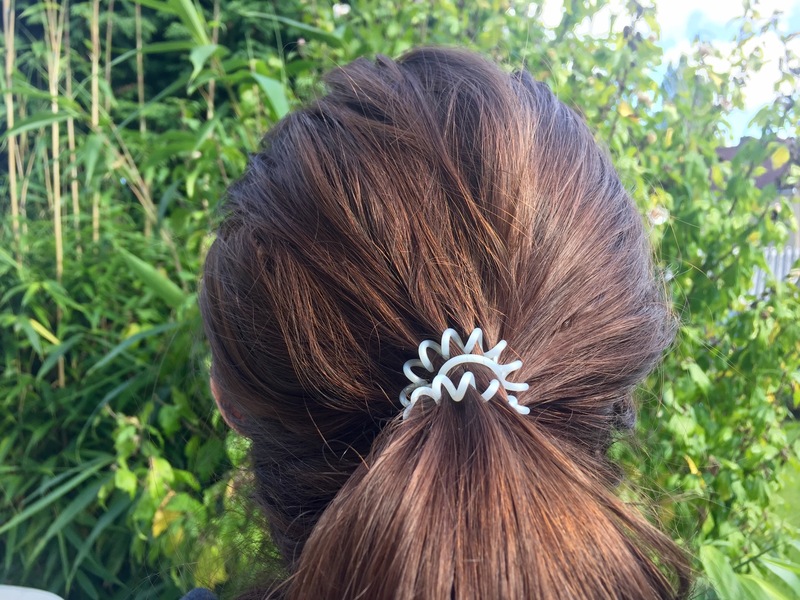 As soon as I took the pack of three out of the box, I popped one in my hair, which is where it has stayed since! And brilliantly enough, it does exactly what it says on the tin. 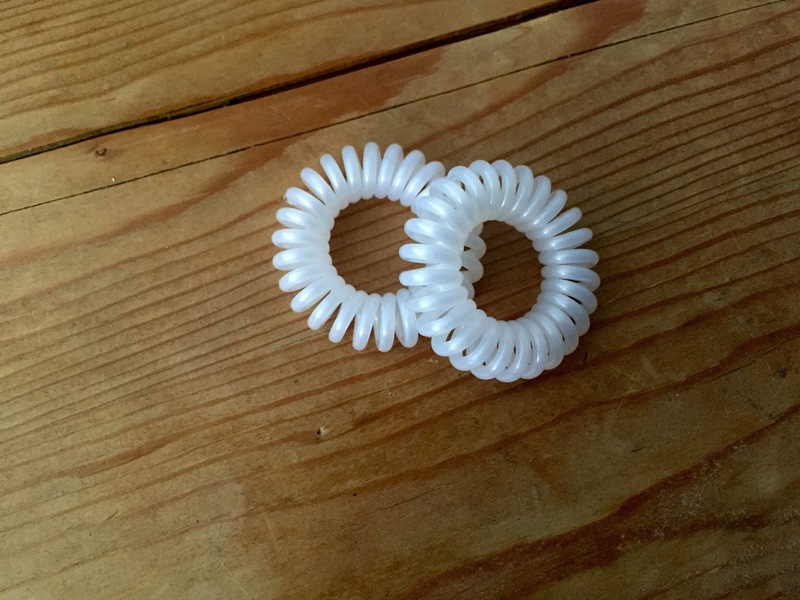 There’s been no trace left in my hair at all, and it takes some of the weight off my ponytail, which conventional hair ties/bobbles don’t. I’m very impressed so far! 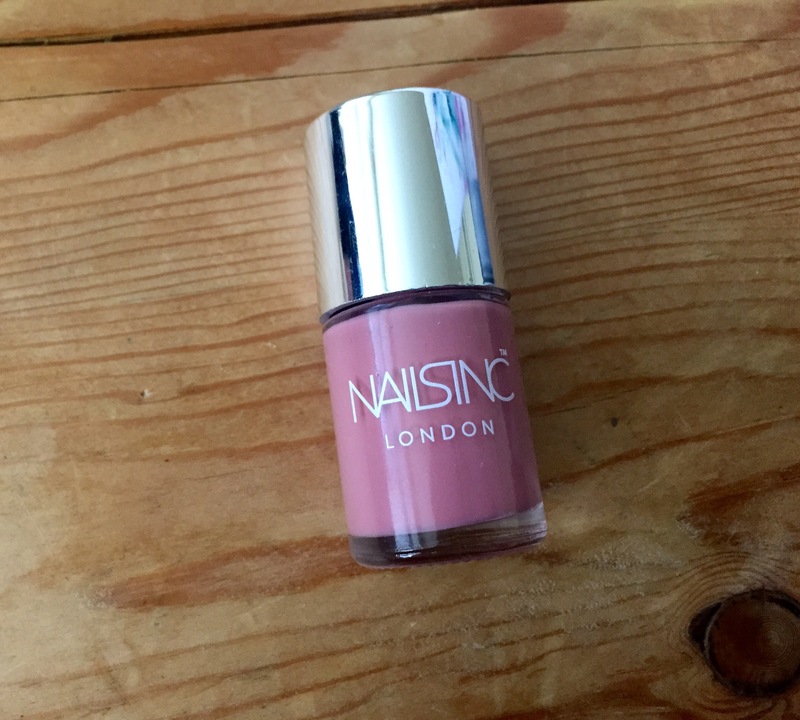 I first came across Nails Inc when I bought their shocking pink Shoreditch a few years ago. 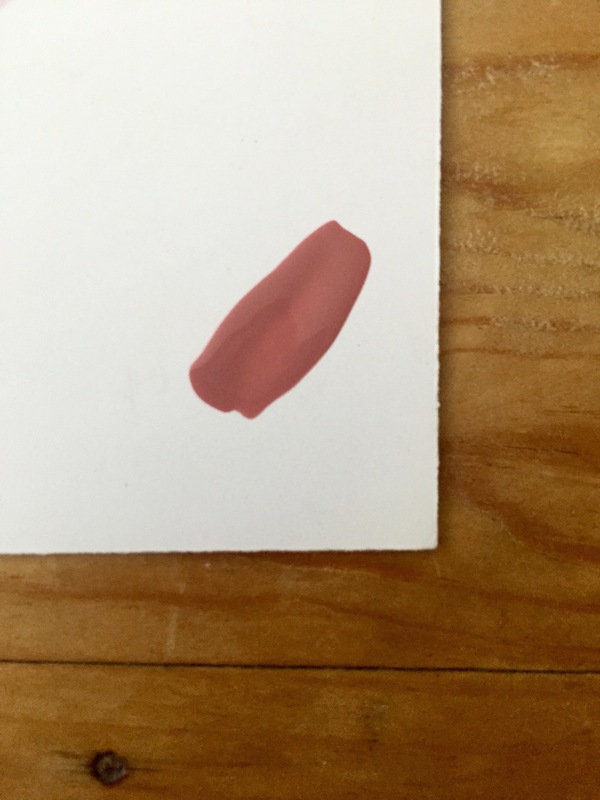 I received this pink shade, Uptown, which is more a brown-based/clay pink than blush pink, as written on the info sheet. Last but most definitely not least is this shimmer. 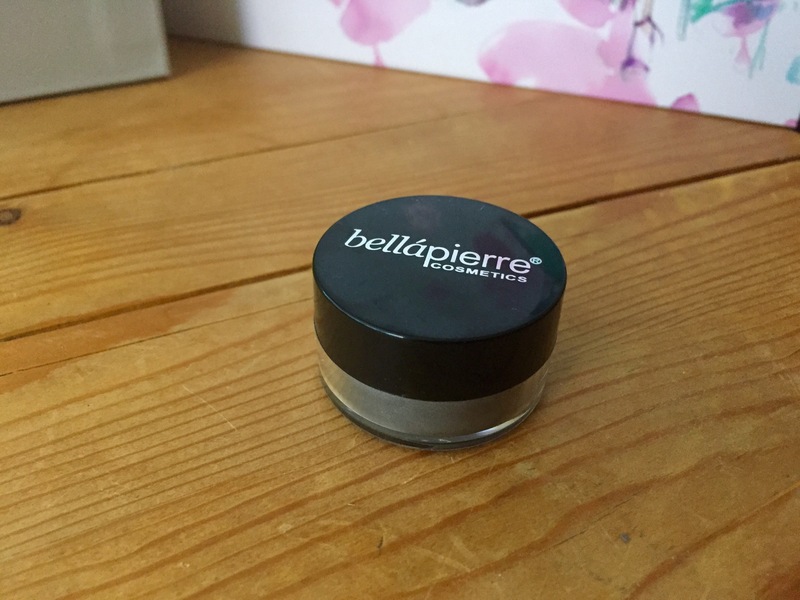 Bellapierre is also a new one to me, but this powder seems fantastic. My colour swatch below may make my arm look like it’s bruised (that’s down to me and my photography rather than the powder! ), but the colour payoff is fantastic. 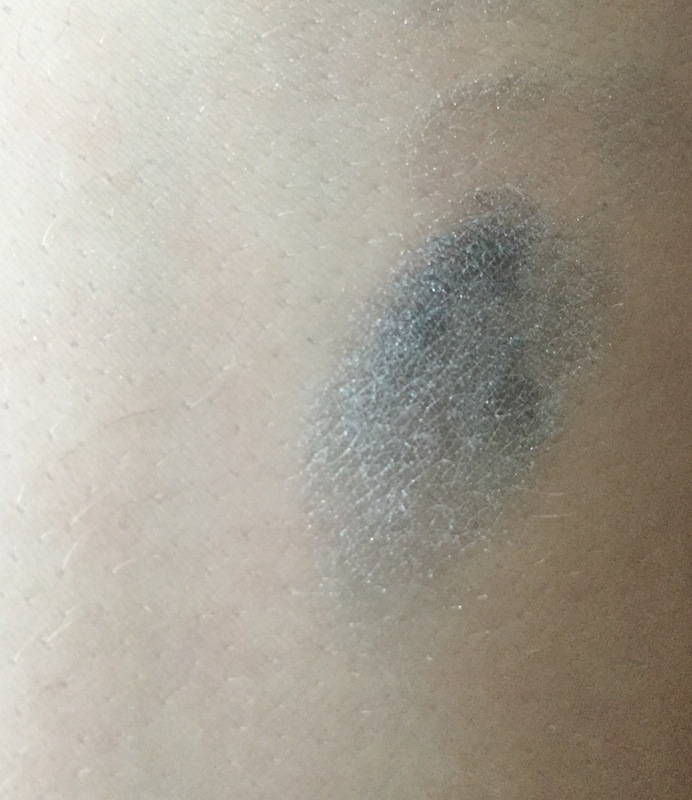 It’s either a very dark gunmetal grey with a hint of blue when applied directly, or it blends out to a light silvery shimmer. Either way, it’s very versatile and I look forward to using it! Edit- loved this when I used it. You do have to be careful when layering the colour as it builds up quite quickly. Also, there is of course always a bit of colour fall down with a powder like this, so it’s probably best to wait to do your under eye concealer after applying this shimmer. 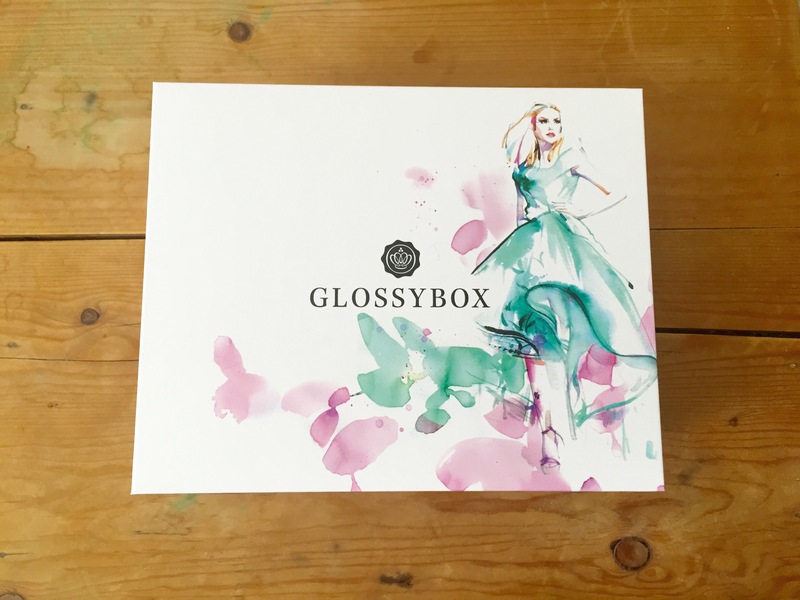 So, that’s it for my first ever Glossybox, and I am so pleased with it, and as I use the products I will edit this post to let you know how I got on. Right now, however, I’m off to use the hair masque! What a gorgeous box! I have a mascara from Bellapierre and it is amazing!